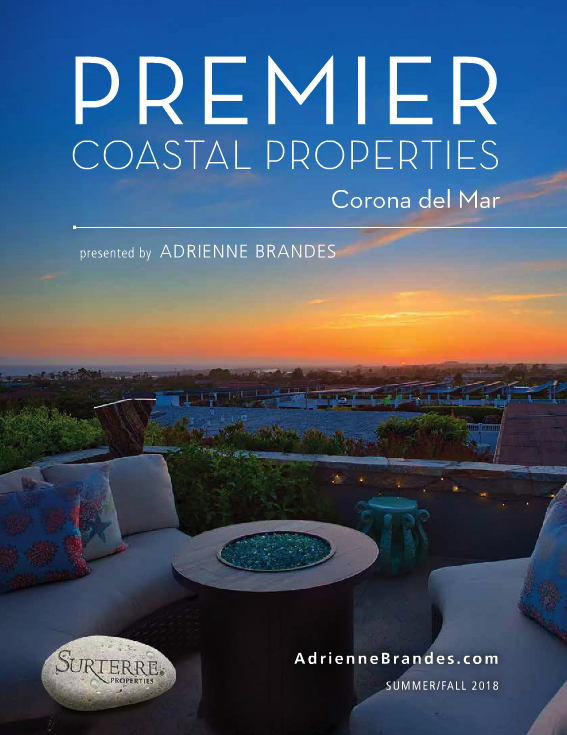 Published every Friday, the Coastal Real Estate Guide (CREG) is the most effective and targeted way for agents to reach homeowners and buyers in Orange County. 41,000 copies per week – 180,000+ affluent readers in Newport Beach, Corona del Mar, Laguna Beach and now bonus distribution in Monarch Beach, Dana Point and Laguna Niguel. Published by and distributed with the Laguna Beach Independent and Newport Beach Independent newspapers, every Friday along with home and bulk delivery in the southern markets. The highest newsprint quality, largest size, and best production color available to showcase your listings. Reaches more home owners and buyers in these affluent coastal communities.